The best public speakers know how to present their message in a way that keeps their audience engaged and leaves them thinking about your message long after they leave the room. 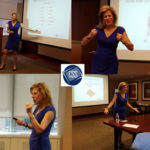 One of the best ways to connect with your audience and drive home your message is including storytelling in your presentation. 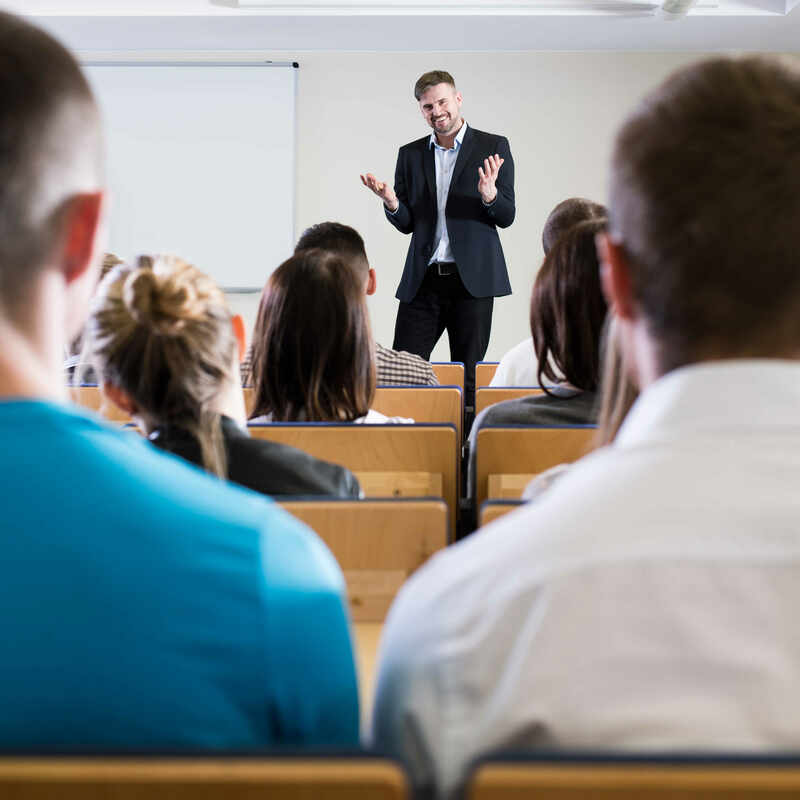 Facts, statistics and jargon can make even the most eager audience member glaze over, but a well-told story will keep your audience engaged and make your message much more memorable. However, even the best story can come across as dull if poorly told. So what steps can you take to be a dynamic, memorable storyteller? Check out these tips! Use strategic pausing. A well placed pause can help build tension, draw attention to an important point, or allow your audience time to absorb your message. Change up the pacing. Speeding up and slowing down at different points will help keep your audience engaged and keep your story from sounding flat. Use gesture to punctuate and highlight your key points. Keep your audience in mind. By tailoring your stories to your audience, you’ll add personal meaning and make your stories more relevant and relatable. Don’t simply add in stories for the sake of storytelling; make sure that each story has something meaningful to contribute to your main message or one of your supporting points. Don’t lose sight of why you’re telling the story in the first place.